I’ve set aside money for my funeral, but will it be enough to cover the costs? Inevitably the subjects of funerals is rarely discussed but planning ahead means protecting the people you leave behind from making difficult decisions at a time when they are grieving and protecting them from rising funeral costs. By choosing a Prepaid Funeral Plan, as well as making your detailed final wishes clear you will also benefit from today’s prices. This will help avoid price increases in the future, as well as the financial worry for you and your loved ones. In addition to our standard Funeral Plan we have designed our exclusive and unique Final Wishes Plan enabling you to look ahead and plan in advance, so you have the peace of mind knowing that when the time comes you will have done all you can to make a difficult time easier for those left behind. The plan includes the funeral directors professional service, a standard oak wood veneer coffin, attendance of 4 bearers on the day, the provision of a hearse for the service at the crematorium/cemetery and care of the deceased prior to the funeral in the Chapel of Rest. All of which are guaranteed, therefore no additional charges will be made. 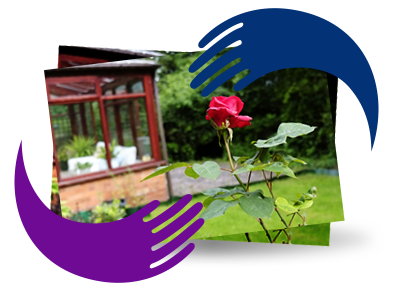 Receive access to our Executor Assist Service, an additional benefit which is a service designed to assist families through the emotional, practical and legal issues following the death of a loved one. With your Pre-Paid Funeral Plan, you are avoiding inevitable price increases in the future, as well as eliminating the financial worry for you and your loved ones. Doctors, minister and crematorium/cemetery fees are known as disbursements, a contribution towards these is included in all our Funeral Plans. Local church service fees, the purchase of a grave and any monumental work would need to be arranged separately.